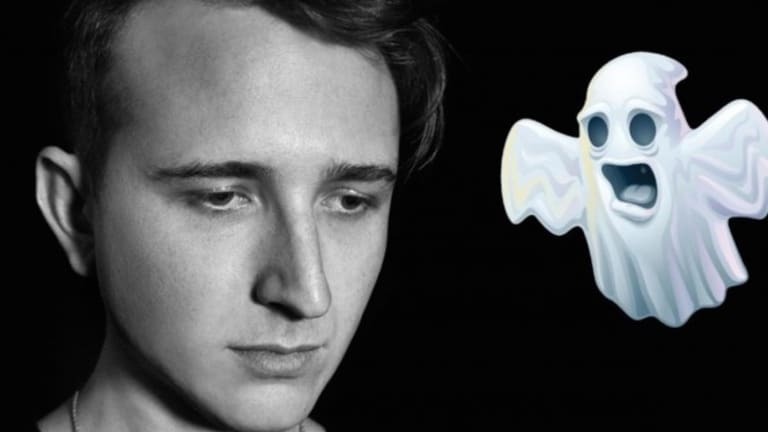 Light or dark, It’s safe to say that RL Grime’s Halloween mix will be the one to shake you up the most! 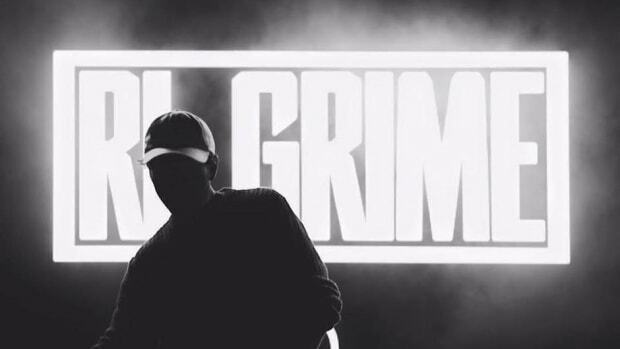 The 6th edition of Mr.Grime’s series is an hour of haunting melodies blended together with a mix of mainstream hip/hop and underground rap - resulting in a trap infused sound that is sure to be appealing to electronic music and hip/hop fans alike. 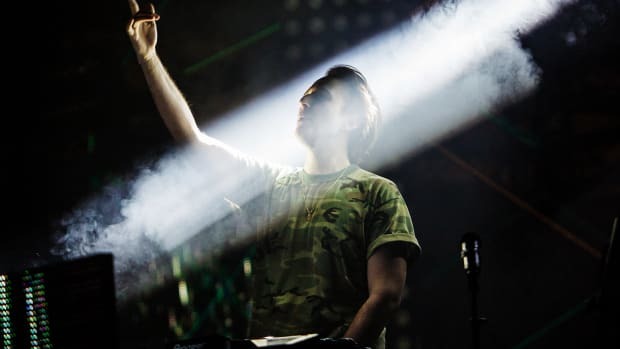 He doesn’t fail to include his latest tracks such as “Reims,” “Era,” and “Stay for It” - maintaining his unique, unmatchable identity. The introduction begins with skateboard legend Tony Hawk - welcoming us to the highly anticipated mix. 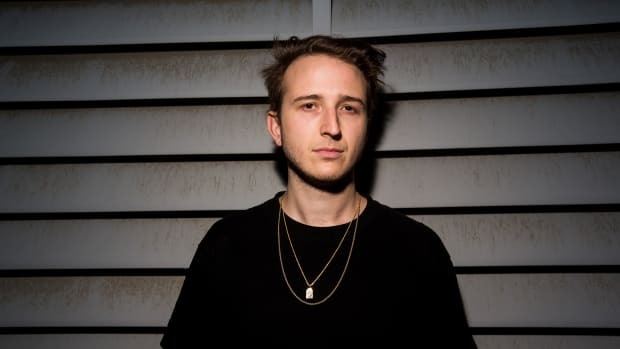 This is easily RL Grime’s greatest introduction yet - making our hearts race as if we’re running through a haunted house into the unknown. Rather than running from something, this mix will make you feel like you are chasing an addicting thrill! 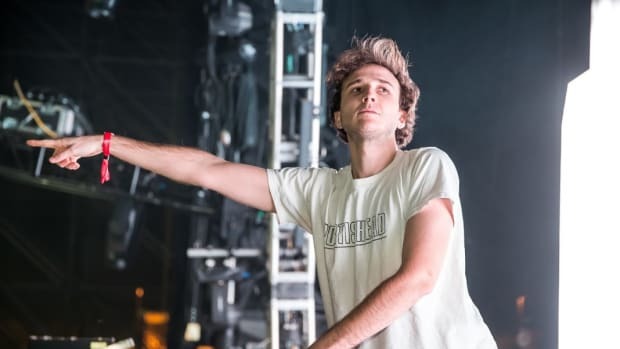 Thank you RL Grime, you have successfully given us thrills and chills yet again. 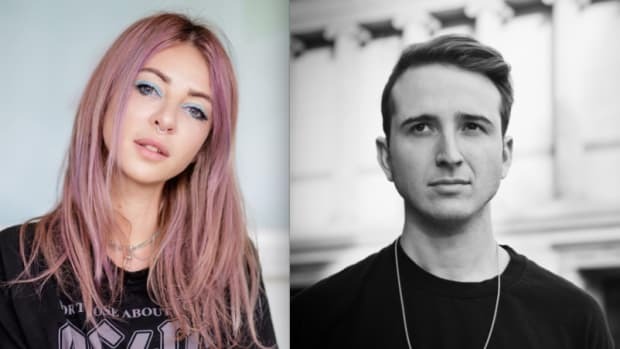 Take a leap of faith and listen to this filthy work of art! Featuring scratch n' sniff stickers, plaid, and plenty of dancing.